With graduation fast approaching for many, the day students feel the relief of finally ending those long nights of cramming is close. Yet, all of a sudden, the real world seems less appealing and more intimidating. At age 22, most are having doubts and fears about their careers, unsure of where life will take them. But this isn’t the case for Odell Beckham Jr.
On top of being invited to sit front row at New York’s Fashion Week with the fashion Goddess herself, Anna Wintour, he’s also paid to party for a living–hosting some of the biggest parties in the U.S. As if that weren’t enough, he also finished his rookie season as a a top-5 wide receiver, despite being absent in 4 games. 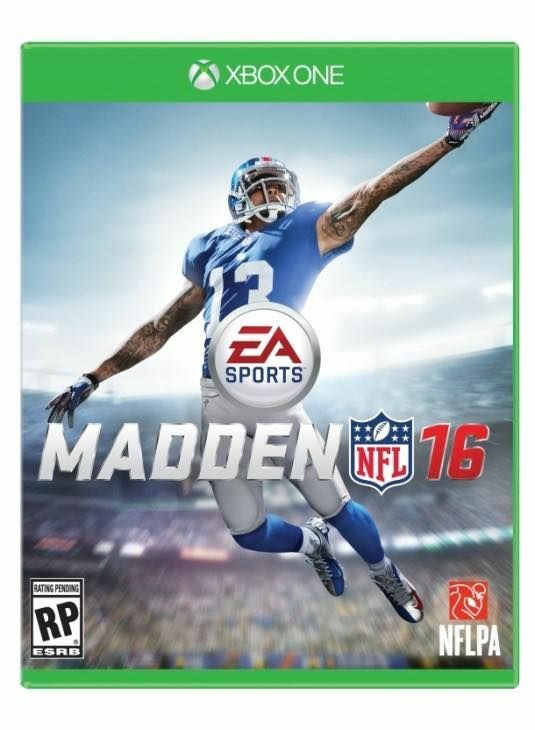 However, the biggest news of all: today he was just finalized to be on EA’s Madden ’16 cover. This makes him the youngest football player ever featured! A true freak of nature, we can only imagine just how much better he will get. Only 119 days left until kickoff! Is popular sovereignty still applicable? Deflategate punishment: does Tom Brady deserve it?